A home fit for the Lifestyles of the Rich and Famous that boasts not only an INDOOR POOL, but an ELEVATOR, FOUR CAR GARAGE, and generously sized bedrooms. 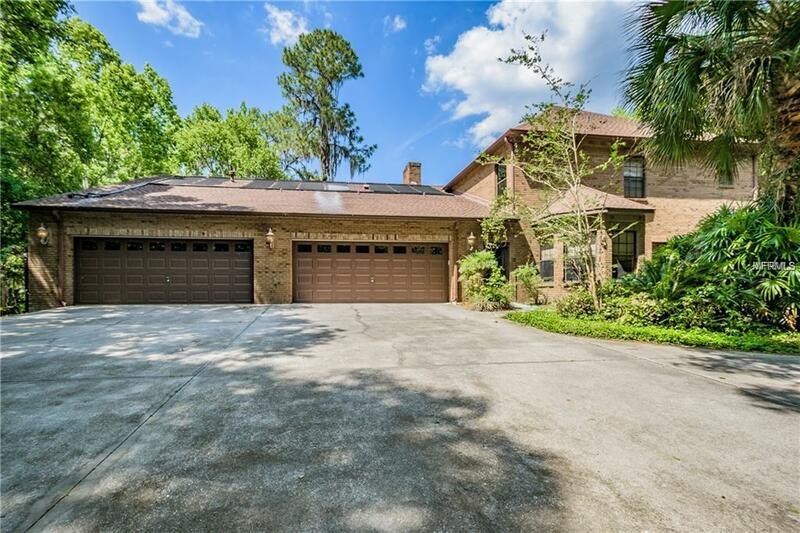 This custom built home offers superb privacy at the end of a quiet cul-de-sac and over an acre of land culminating at the beautiful and serene Alafia river. The first floor has a generous formal dining room, large formal living room with a view of the gated front entrance to the property. 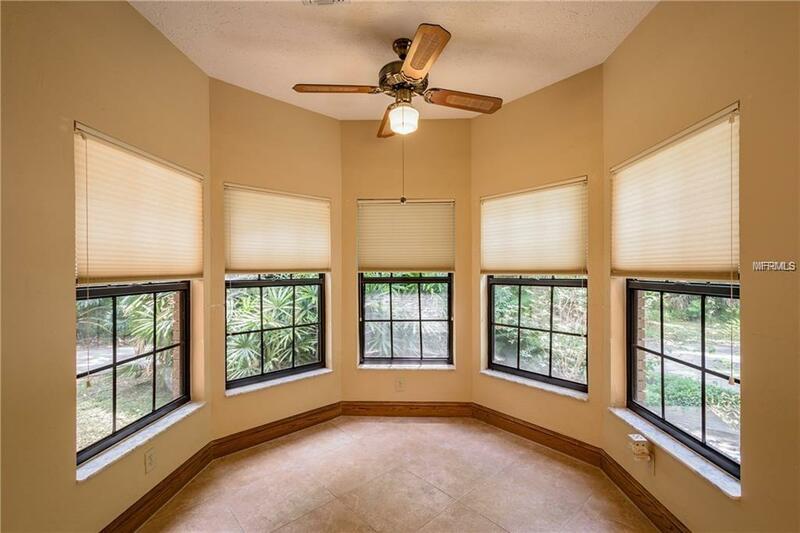 The huge family room has a wet bar and fireplace with 2 three panel pocket door walls that open up to a very spacious lanai with summer kitchen and heated indoor pool w/spa. 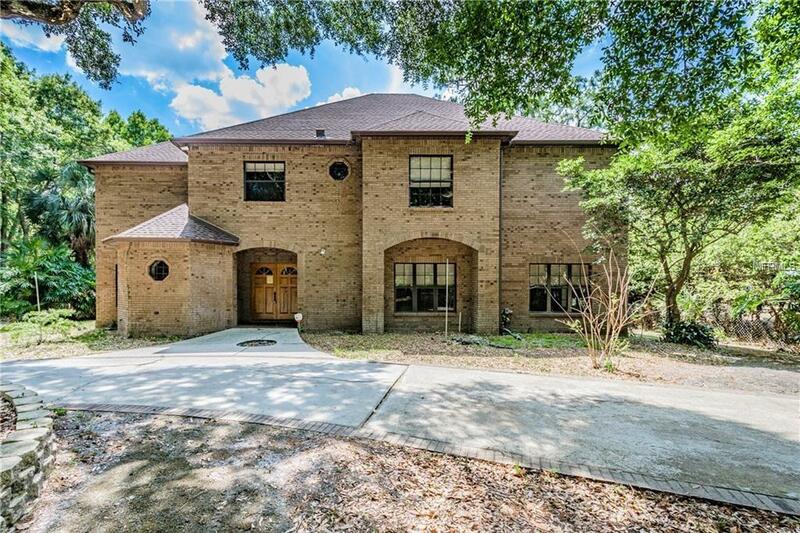 The second floor has an amazing Egyptian inspired master bedroom with two large walk in closets, European inspired master bathroom, study with fire place and deck overlooking the indoor pool with elevator access. 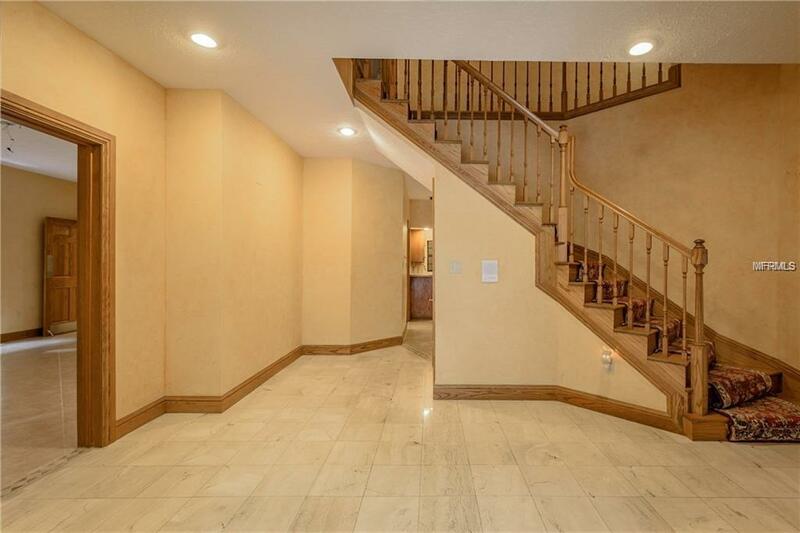 Large upstairs laundry, guest suite with private bath, and large English inspired home office complete the second floor. This castle has the potential to be the perfect forever home. Home is being remodeled for the third and fourth bedroom.